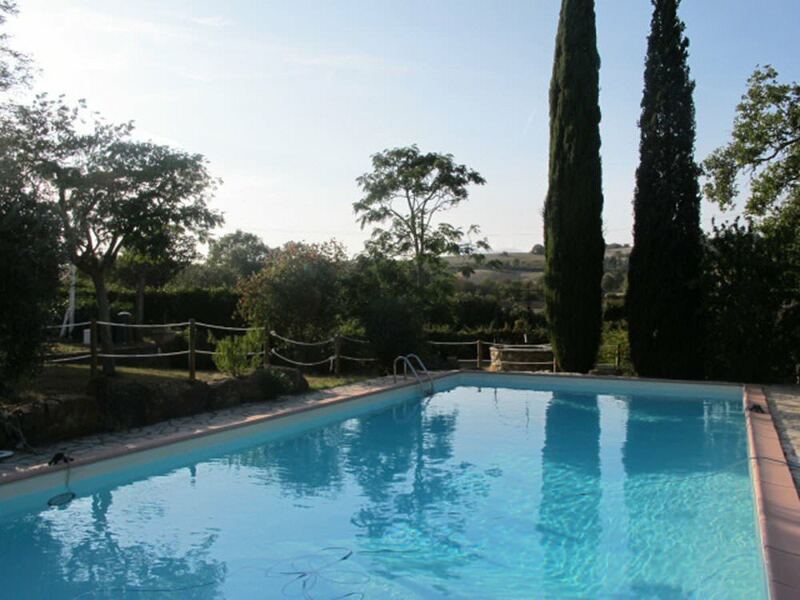 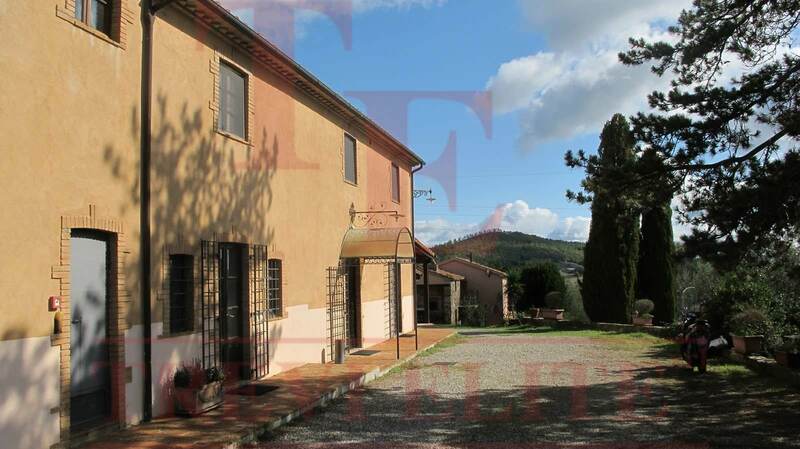 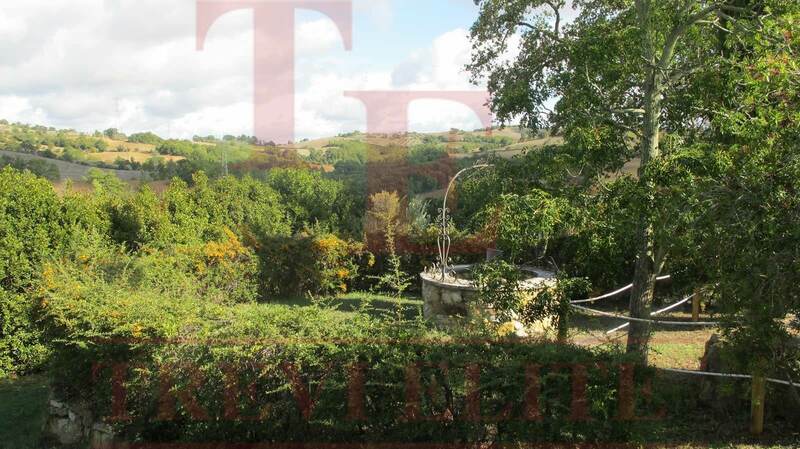 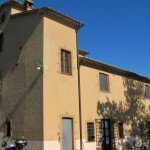 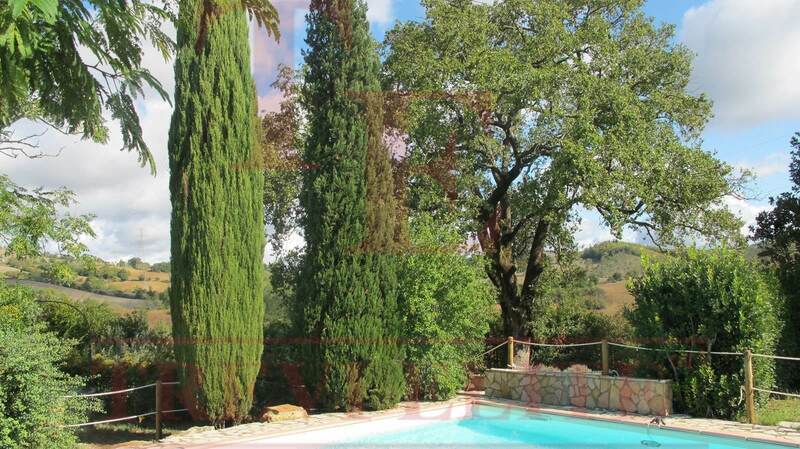 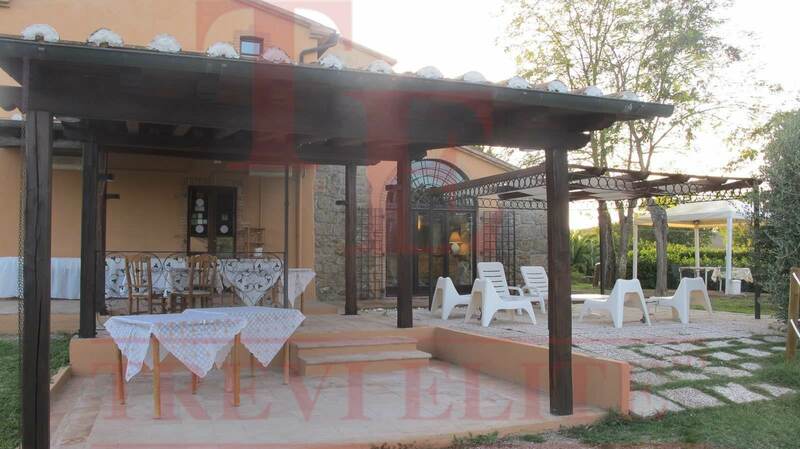 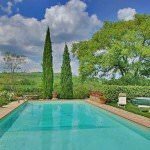 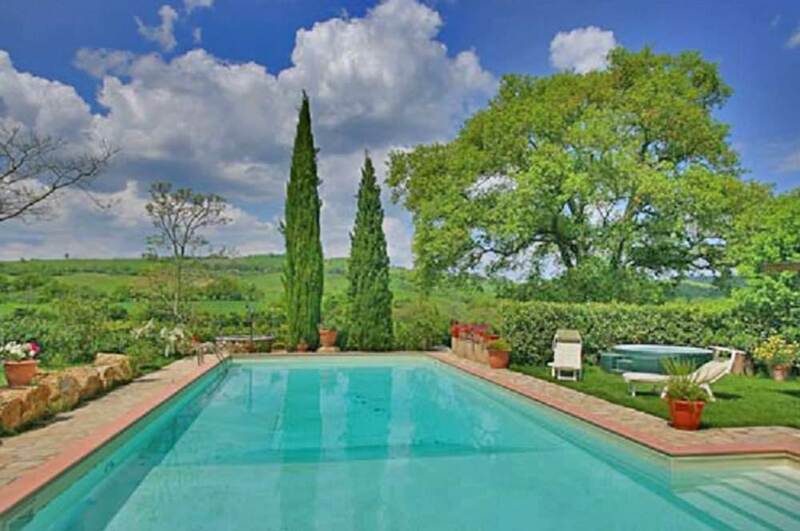 We offer for sale a completely renovated “casale” style house in the South Tuscany close to the well-known thermal springs of Saturnia, in 30-minutes-drive away from the marvelous beaches of Argentario. 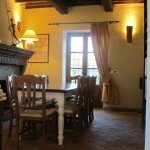 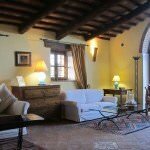 The ancient casale was built in the 18th century and completely renovated in 2017 by the owners using the materials of the highest quality, the house keeps the traces of the typical Tuscan style. 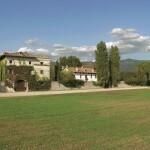 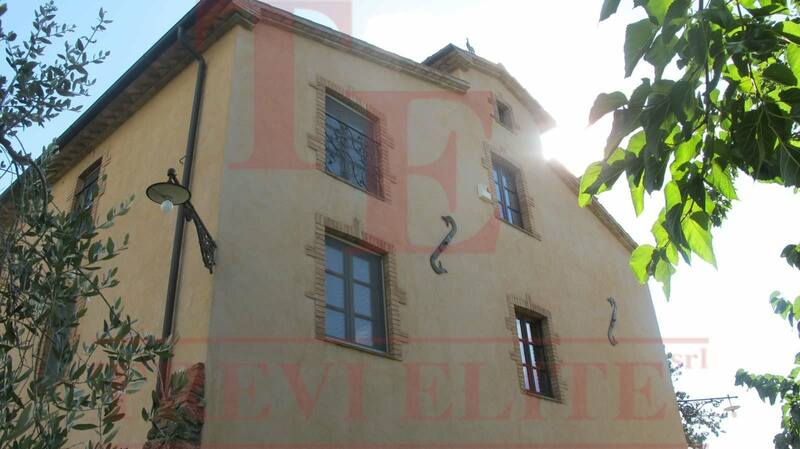 The casale has the area of 400 sq.m. 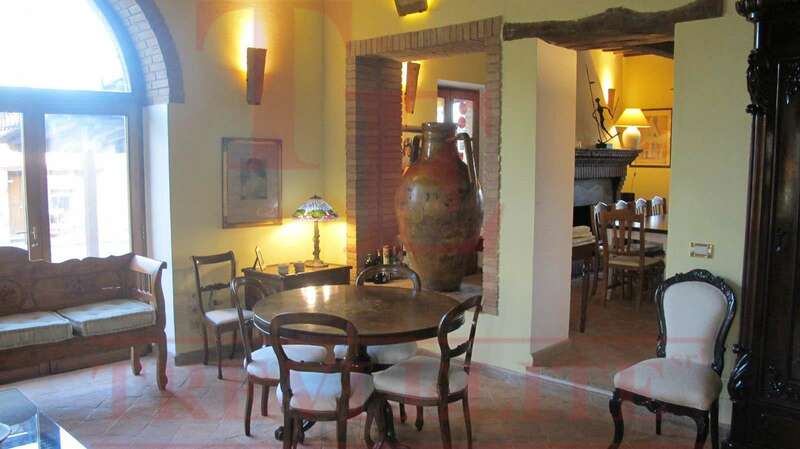 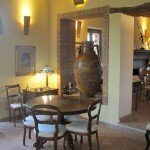 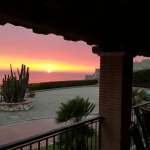 and consists of a hall, triple salon with the fireplace, the kitchen, 7 bedrooms, 8 bathrooms. 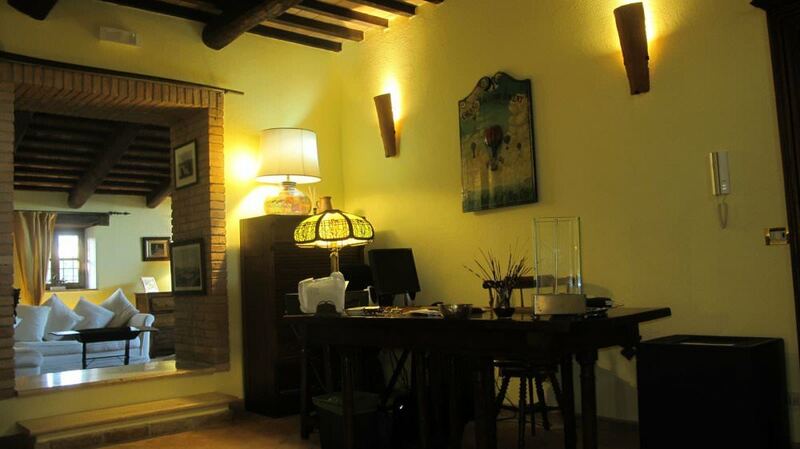 There is also a detached guest house with the area of 60 sq.m. 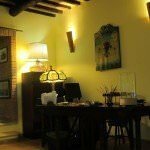 that consists of a salon with the kitchen, bedroom, and bathroom. 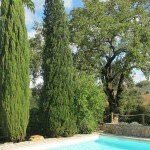 The house is surrounded by a beautiful garden of the high trees, there is also a swimming pool 15×6 m, a veranda and patio for the dinners in the open air, BBQ and the summer kitchen. The land area is 1ha and there are 60 olive trees that produce ecological olive oil. 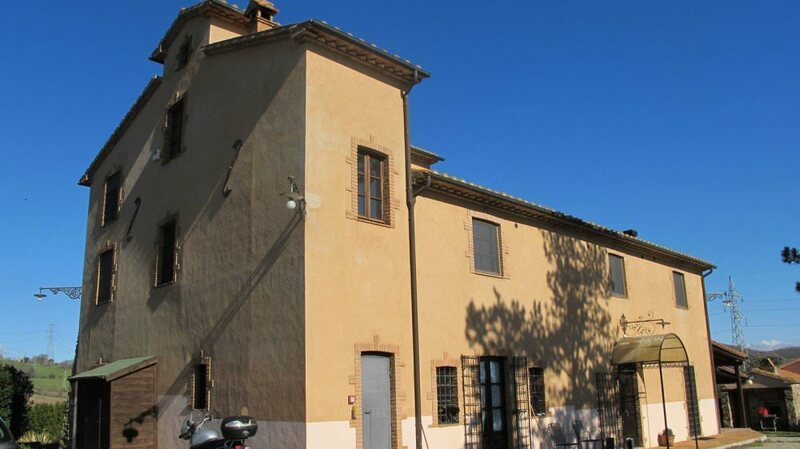 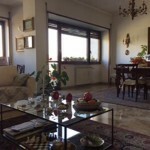 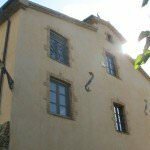 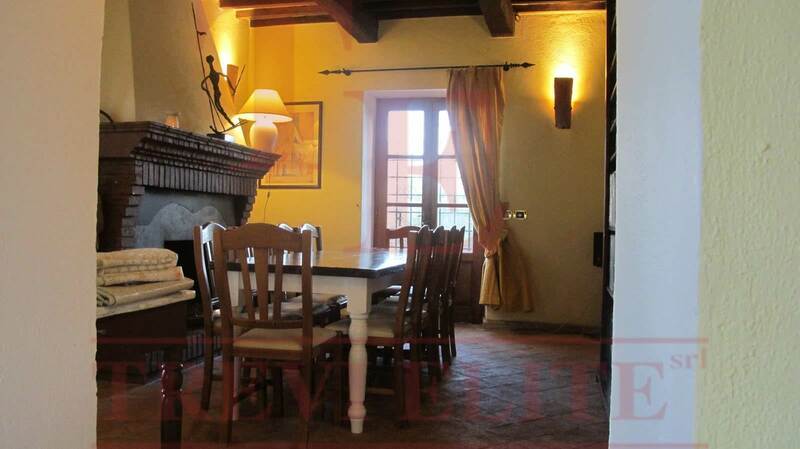 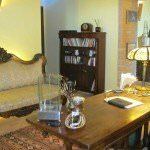 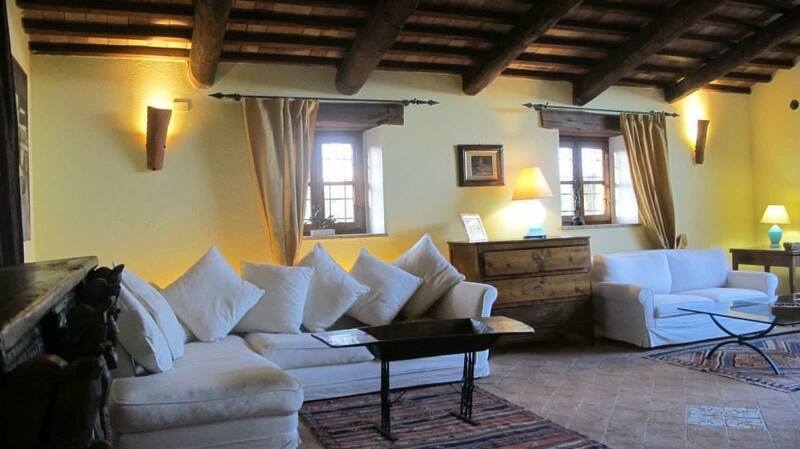 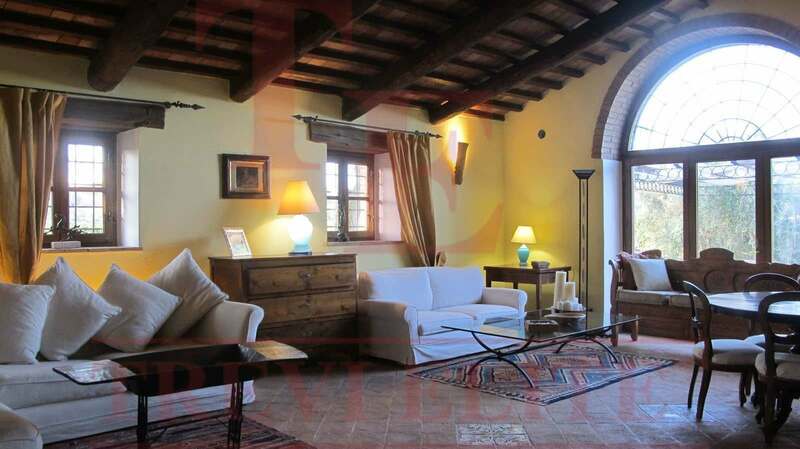 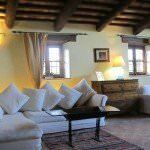 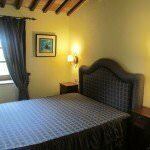 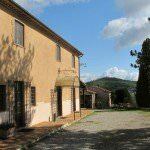 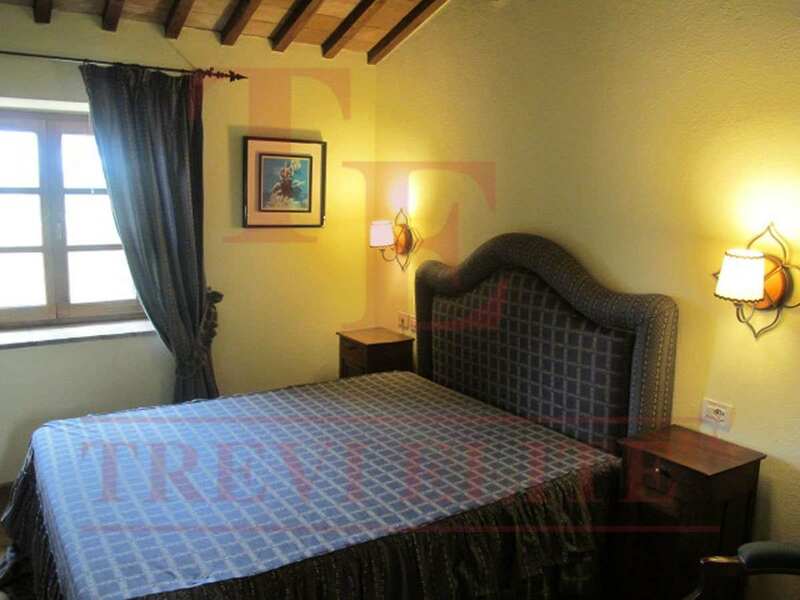 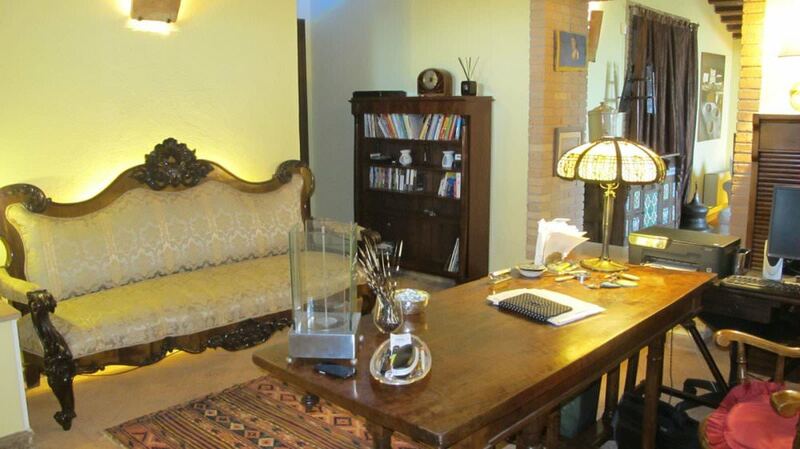 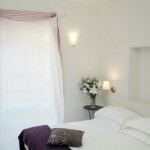 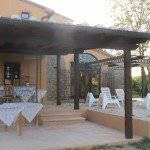 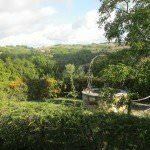 Currently, the casale is used as a touristic residence and a guest house with the license. A worthwhile investment for own use or for the rent.